If you assumed “I Believe In A Thing Called Love” would be this weeks video of choice, you were absolutely right. I love this song and video cause it sounds amazing and the video is really funny. Coming out of a tub to by dried by a purple fuzzy figure doesn’t happen everyday. Even though the song is talking about love and intimacy, it is hilarious and playful. 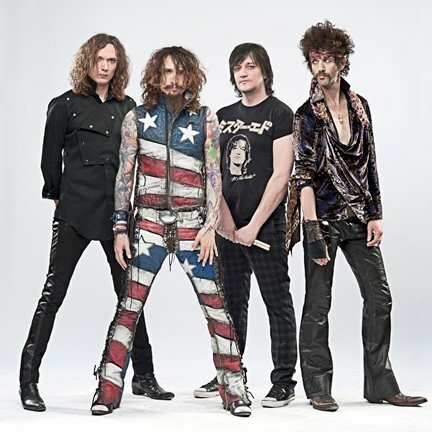 The Darkness is an amazing band with timeless songs. Do you love the Darkness?